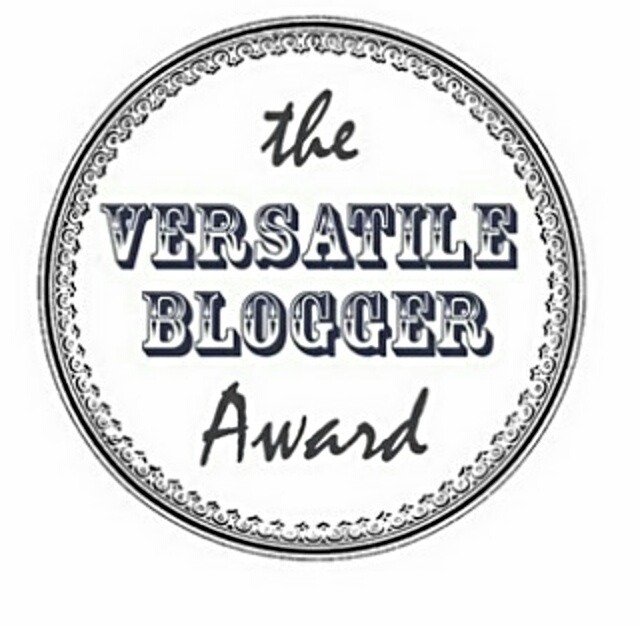 This is my third nomination for The Versatile Blogger Award. Thank you to Matthew Sean Reviews for nominating me. I don’t believe there’s any point in complaining about traffic wardens or people who can’t mind their own business, they are an inevitable part of life. Oriental food tastes better when eaten with chopsticks. I can’t pretend to like someone I don’t, some call it diplomacy I call it impossible. I love the city I live in, even when it’s probably more popular to slag it off. I love pancakes for breakfast. I have sushi for lunch at least once a week. I don’t drink caffeine and never have. Congratulations and another well deserved award!!! Thanks, I’m delighted and humbled. Thanks for nominating us for this. This is really a good platform to share views who do deserve. Thank you kindly for the nomination and for putting me in such great company. Here’s my version of your facts. I don’t do caffeine either, well, anymore (lol). I too love pancakes and sushi although I don’t eat the latter as often as I’d like to. I love my city too (warts and all). Most foods taste better with chopsticks, except soup, I haven’t gotten the hang of soup with them yet, but someday! I struggle with being diplomatic and not complaining…and not complaining diplomatically. Thank you, we are lucky to have a new local Japanese restaurant, which has got a lot of our custom lately. Totally agree soup and chopsticks are a definite no-no. I make a point of taking a moment to phrase things better but honesty is a habit now. Caffeine and nicotine make me really queasy.